What’s Included in your Bike Purchase? Lifetime Warranty on the bike frame. One Year Warranty on all the bike parts. 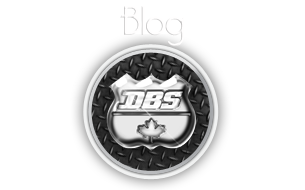 Free Warranty Tune-ups for one Year courtesy of DBS.